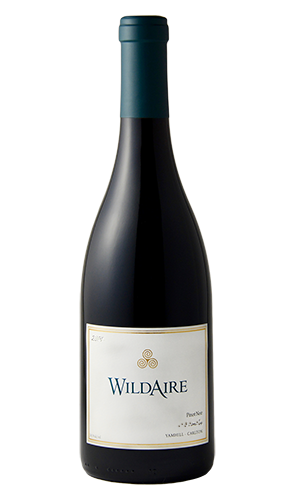 71 cases produced - 92 Points - Wine Enthusiast Tasting Notes This Pinot Noir exhibits a nose of ripe raspberries and cherries with hints of toast and vanilla. A smooth entry saunters into a velvety texture with generous, sweet tannins. This wine has complex flavors of dark cherries, bramble, and clove that are tensioned by a perfect balance of lively acidity and fruit. This Pinot Noir exhibits a nose of ripe raspberries and cherries with hints of toast and vanilla. A smooth entry saunters into a velvety texture with generous, sweet tannins. This wine has complex flavors of dark cherries, bramble, and clove that are tensioned by a perfect balance of lively acidity and fruit.